When Prince Charles married Lady Diana Spencer in 1981, it was the most lavish wedding the world had ever seen. 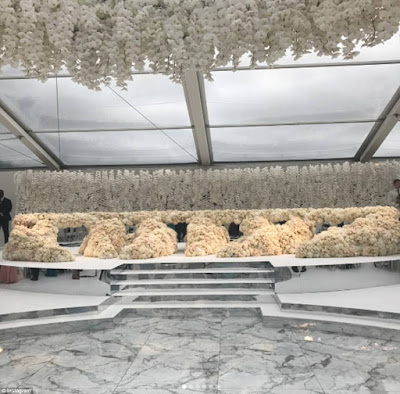 It’s often discussed in terms of numbers: the 2,500 guests at St. Paul’s Cathedral, the 750 million people watching at home on TV, the 10,000 pearls and 25-foot train on Diana’s dress, the 27 weddings cakes served at the reception. The event was estimated to have cost £30 million, equivalent to around $140 million today. Nowadays, celebrities have been competing to surpass this spot and to shine on the covers of most the prestigious magazines and all over social media. · Folorunsho Alakija, 66, is one of the richest woman in the world with an estimated fortune of $2.1 billion. 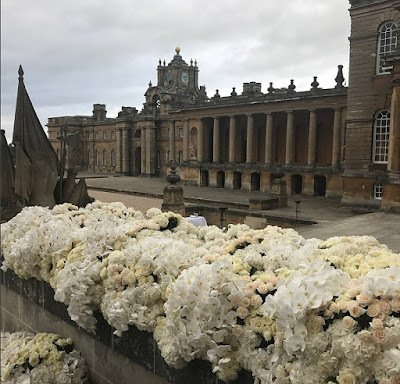 · The event held at Blenheim Palace had one million roses, a surprise performance from Robin Thicke and an A-list guest list. While Folarin makes his money as an entrepreneur, investor and cinematographer, it's his mother who has an estimated fortune of $2.1 billion. Forbes ranked her as the 14th richest person in Africa but the richest woman in the country. She is number 80 on its global Power Women list and overtook Oprah Winfrey as the richest woman of African descent in the world, in 2014. 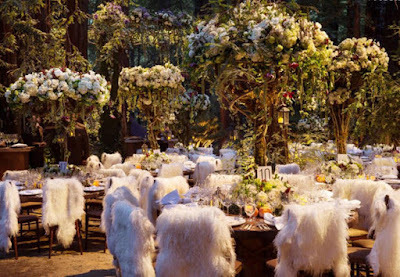 The breathtaking flowers were the work of Jeff Leatham, who is known for his elaborate decoration of the Kardashian's homes. Guests were also treated to a surprise performance from Blurred Lines singer Robin Thicke, who reportedly cost around £150,000 to hire and would have been flown over from the US, as well as a magnificent firework display in the hotel grounds later in the evening. The cake, which was adorned with hundreds of roses and ornate doves, was created by Elizabeth’s Cake Emporium. Elizabeth's clients include British, European and Middle Eastern Royalty, celebrities and high net worth individuals. 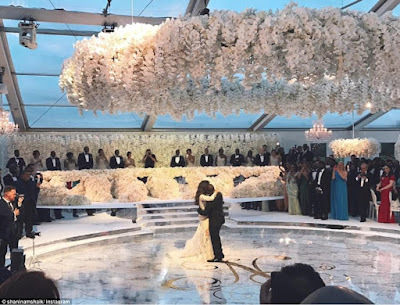 With eight tiers on their cake, topped with elaborate iced flowers and doves, it is estimated that their cake could have cost up to £10,000. 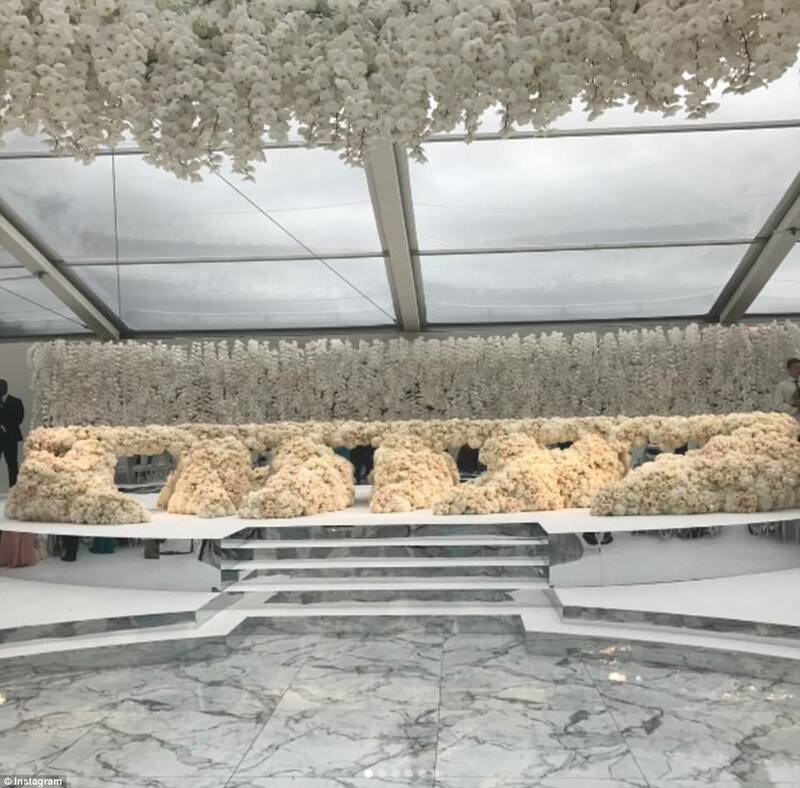 Venue hire would likely be up to £150,000 with the bespoke marquee with marble floor and production around £200,000 on top. 'The spectacular endless flowers by Jeff Leatham are likely to have cost at least £200,000. 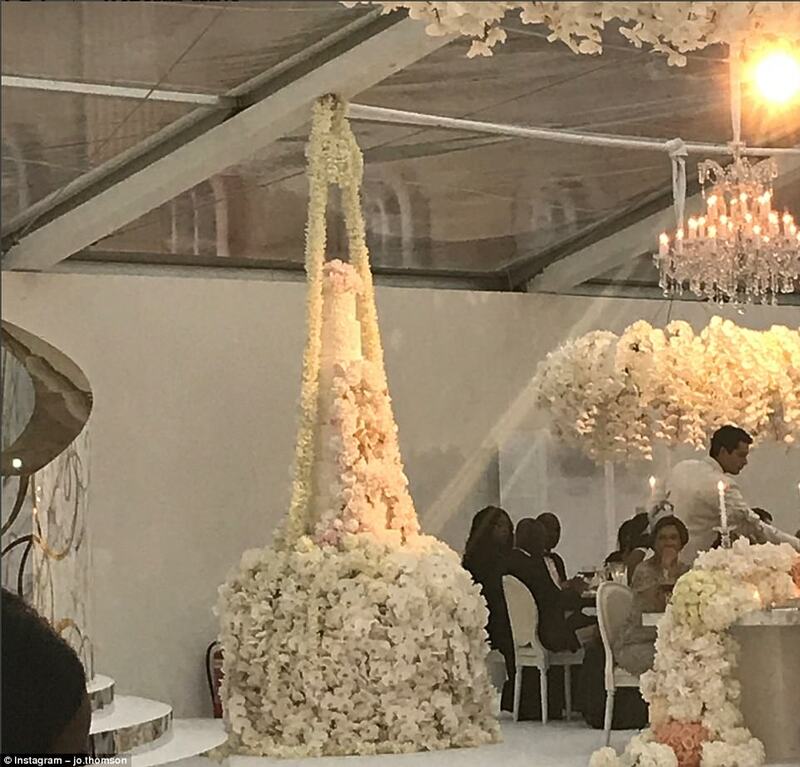 With food and drink, Robin Thicke (at £150,000) and all the other items for the big day, including the dress, on top, the wedding will have no doubt cost more than £1million and potentially several million more. 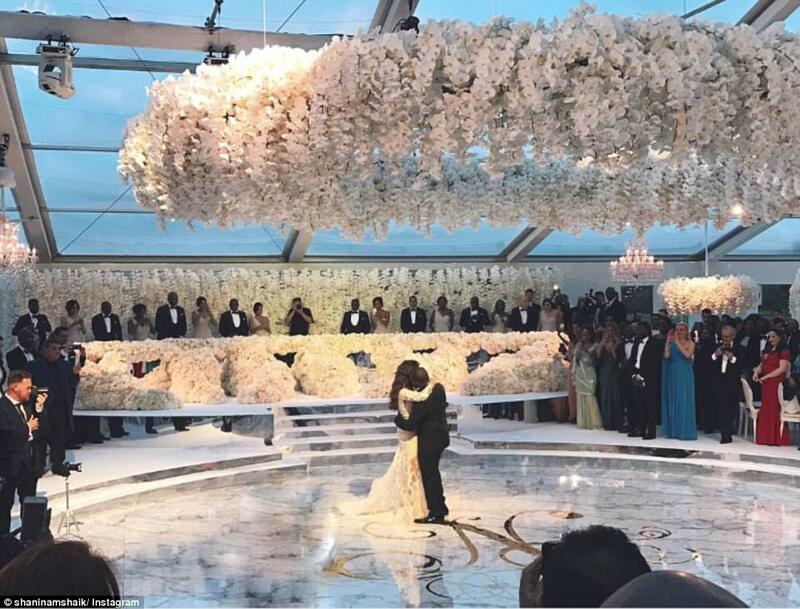 The whole wedding was billed at about $34 million and the security was too much. The commoner was about 29 year old who became a celebrity of the whole world. The groom was the Prince Charles son and also they were in line with the worldwide celebrities. This is among the most expensive wedding and it features about $ 800, 000 flowers and also cake at 4 80, 000 which has countless nobles and royals and also the audience of TV with about hundred or millions. The thousands of onlookers gathered outside the Abbey cheered the newly wed royal couple from the streets. Dressed in a traditional Irish Guards uniform, Prince William stood at the altar with Prince Harry at his side as his best man. Some 1,900 guests were invited to attend the ceremony in Westminster Abbey, including royalty, politicians and close friends. Then Prime Minister David Cameron and his wife Samantha were present, as well as then London Mayor Boris Johnson and House of Commons speaker John Bercow. Kate wore a stunning dress designed by Sarah Burton of the Alexander McQueen fashion house. "Miss Middleton wished for her dress to combine tradition and modernity with the artistic vision that characterises Alexander McQueen's work," officials said in a statement. 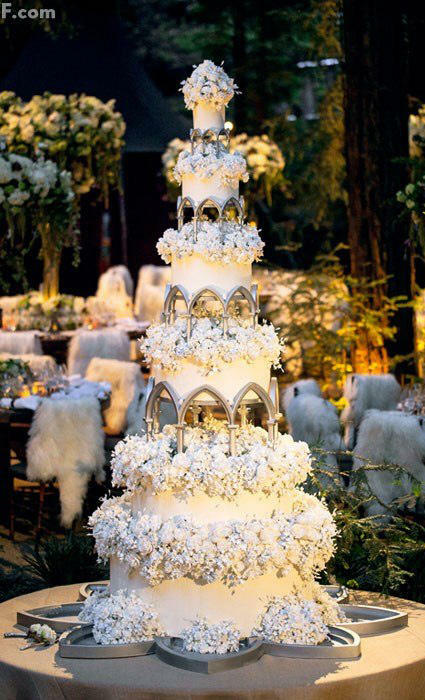 For the cake, the royal couple chose an eight-tiered cake with 900 handcrafted floral designs from Fiona Cairns. This cake took centre stage in Buckingham Palace after the wedding, but Kate and William also opted for a second cake. Master chocolatier Barry Colenso prepared a recipe based on Prince William’s favourite afternoon tea cakes. Ellie Goulding had the honour of singing for William and Kate’s first dance. The singer serenaded them with an Elton John classic from the 70s - Your Song. The wedding was publicly celebrated with pomp and ceremony as hundreds of thousands of people took to the streets of London. It was marked with a public holiday across the nation and giant screens were set up in London’s Hyde Park for people to watch the wedding live. Sean Parker is an American entrepreneur and philanthropist who cofounded the file-sharing computer service Napster and served as the first president of the social networking website Facebook. 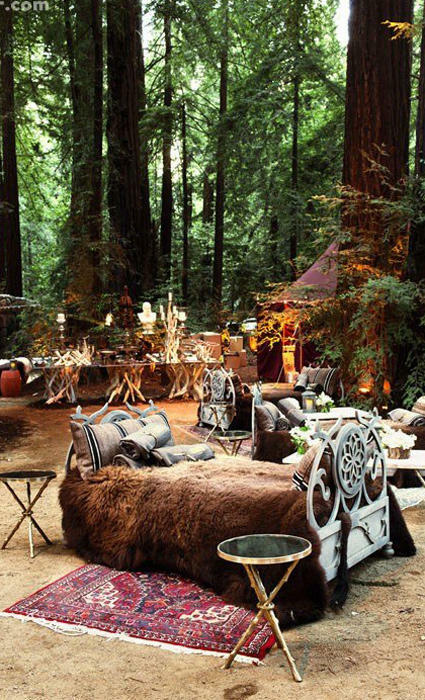 His wedding was an enchanted forest wedding in Big Sur, California designed by Preston Bailey. In this enchanted forest nuptials, each guest was outfitted by Lord of the Rings costume designer Ngila Dickson. 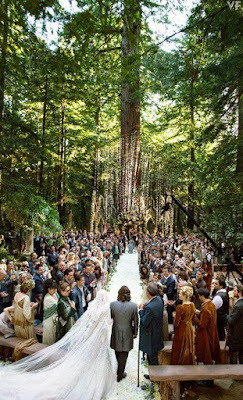 The ceremony took place in ancient redwood tree forest. Bunnies were handed out for guests to cuddle. 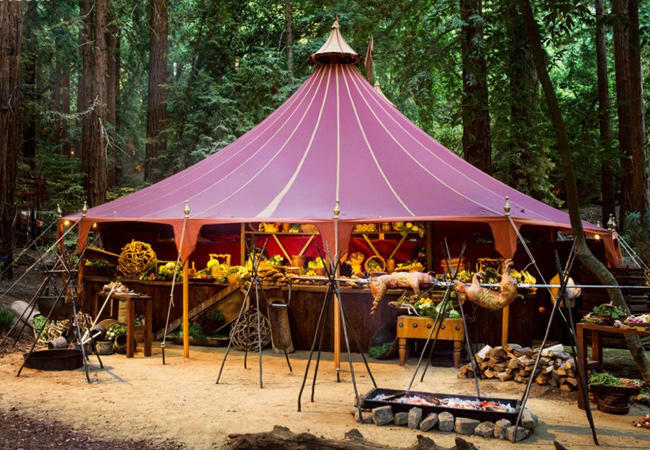 To create the entrance, a 20-foot-tall gate was erected in the middle of the forest. Dinner involved pigs on a spit. 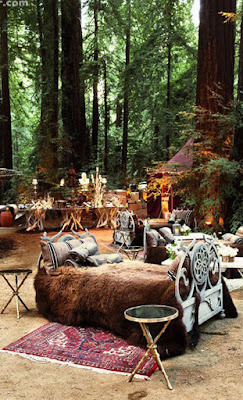 Instead of lounge chairs, there were large beds covered in animal fur.